Yet another Web Browser “axthon” for your iphone, ipad and ipod. Accrodingly, axthon is the world’s fastest and smartest web browser. The strength of the app include – fast, secure, smart and fun! Here the solution for you to download youtube video for the iPhone. Generally, It is a user friendly downloader and file manager application for the iPhone. As a result, you can download videos from YouTube and play the videos even offline. Maxthon Web Browser is the world’s fastest and smartest web browser – fast, secure, smart and fun! 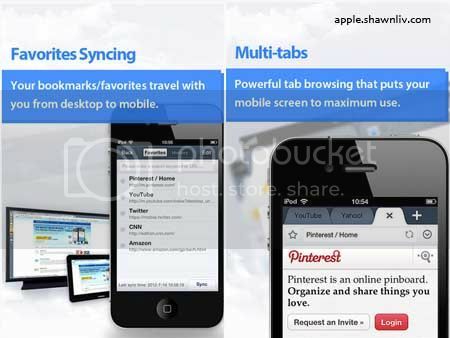 ★Sync to the Cloud – Your bookmarks/favorites travel with you anywhere you go. ★Private browsing – Ability to browse the web without saving any browser history. ★Reader mode – Great reading experience with ad-filtering, perfect for reading news articles and stories. Simply put, this is the best web browser app for iPhone, and it’s free!